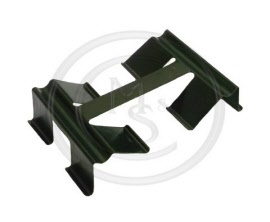 This BEK181 front brake kit is suitable for all steel wheel MG Midget and Austin Healey Sprite models fitted with front disc brakes. 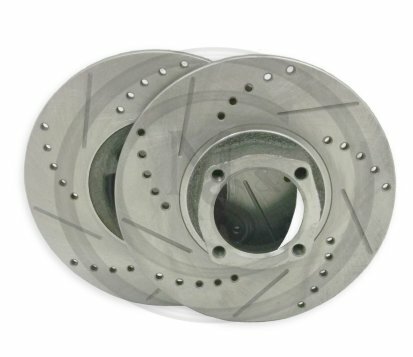 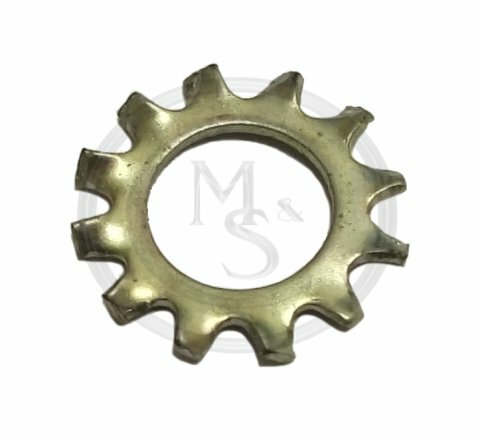 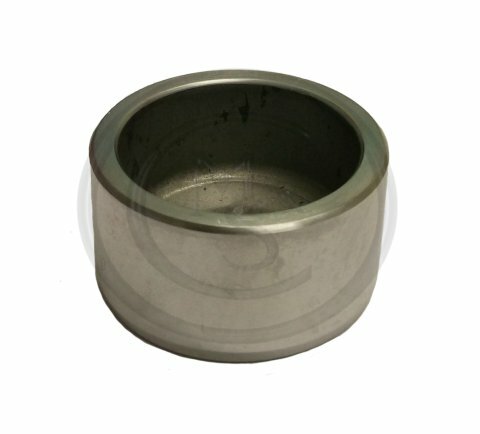 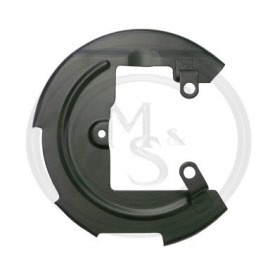 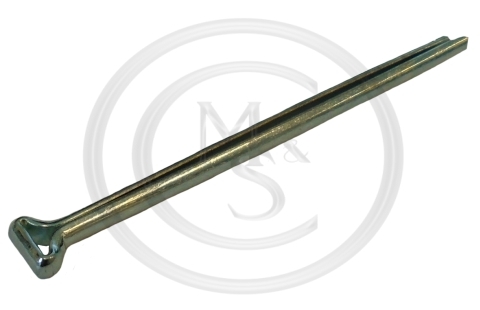 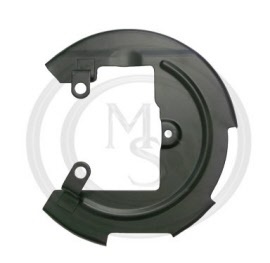 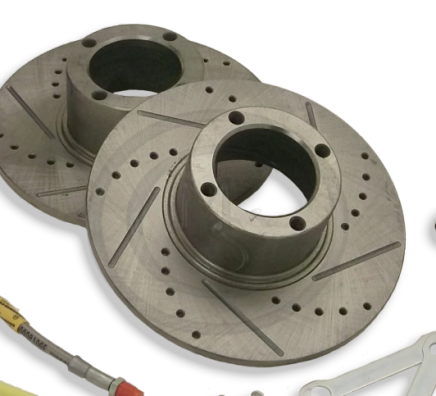 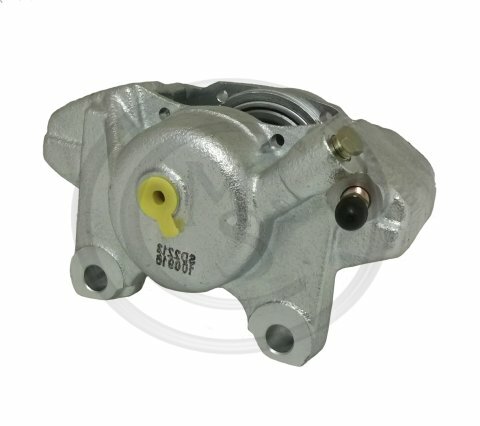 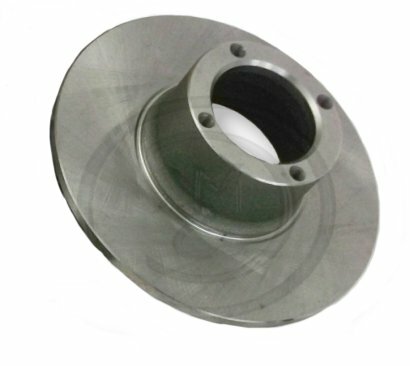 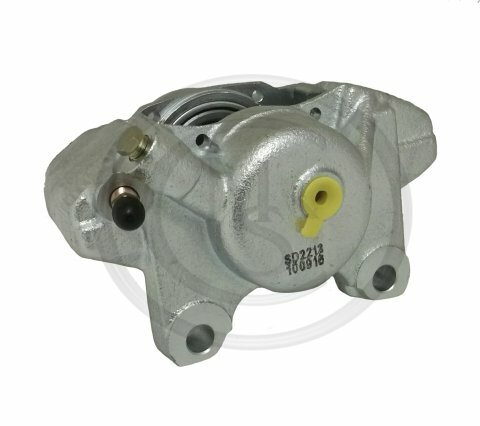 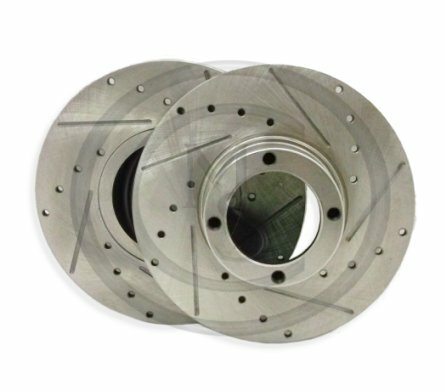 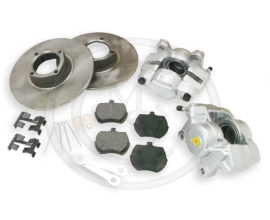 This BEK182 wire wheel brake kit is suitable for all MG Midget and Austin Healey Sprite models fitted with front disc brakes and wire wheels. 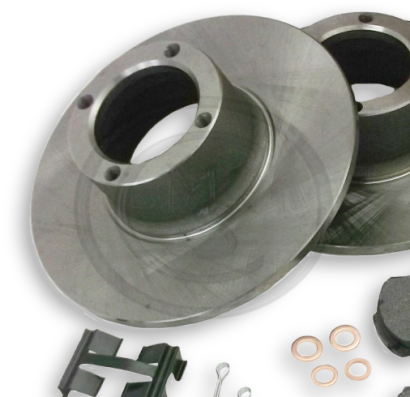 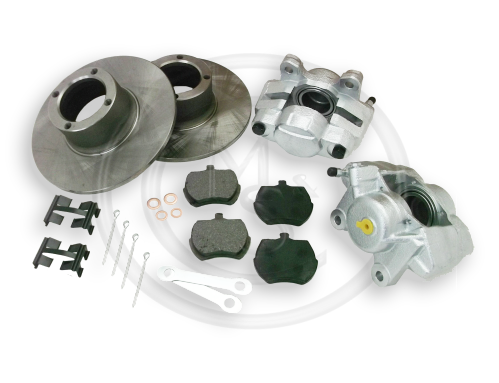 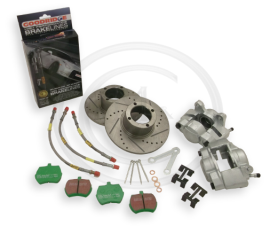 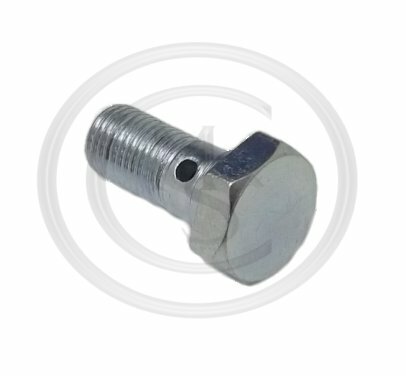 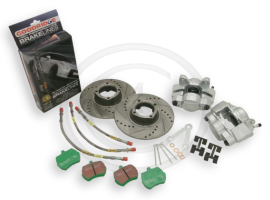 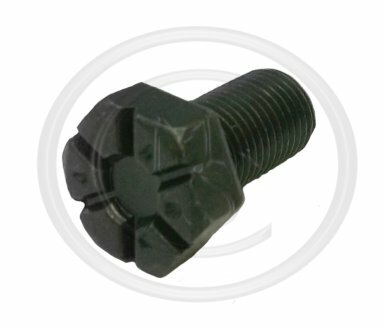 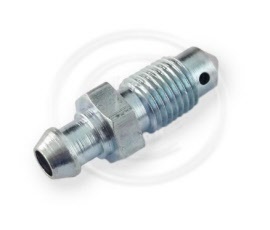 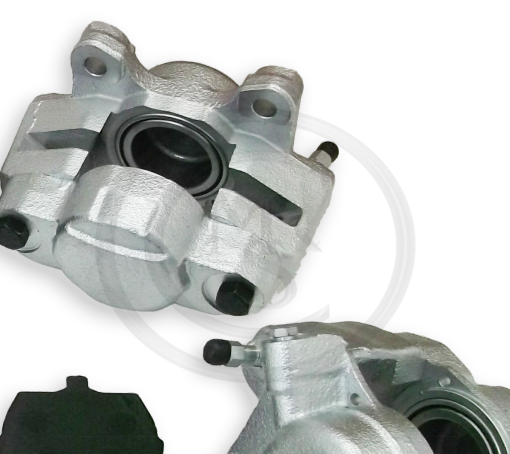 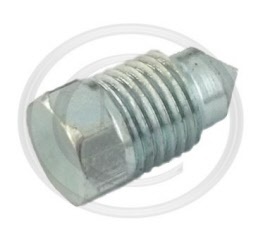 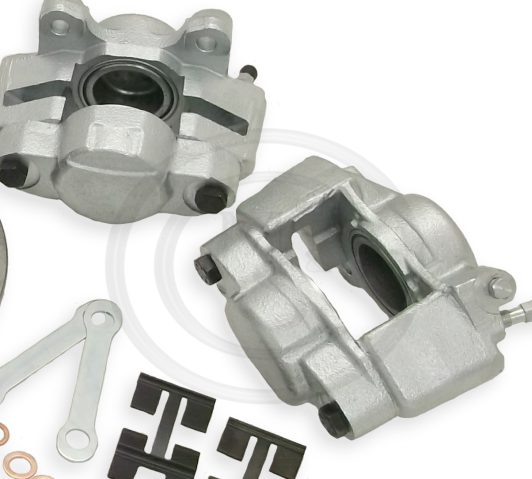 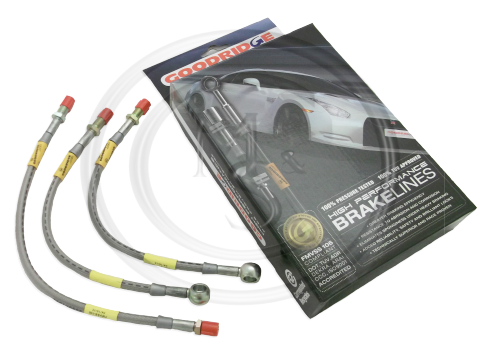 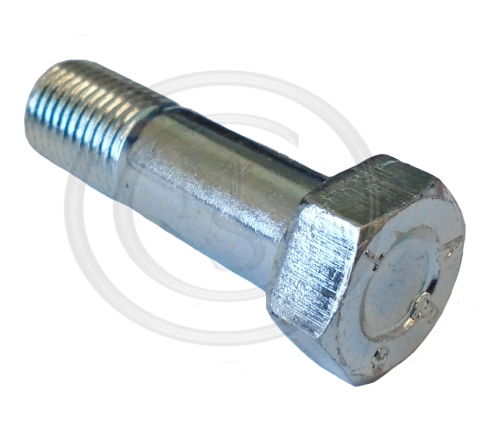 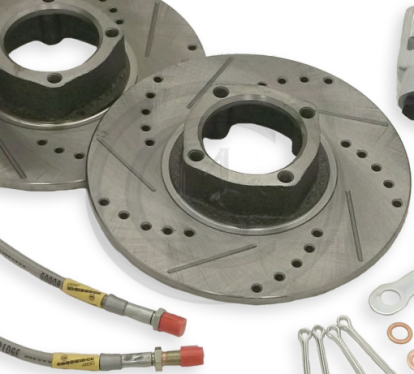 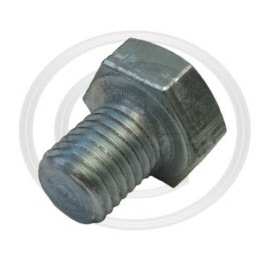 This BEK181UR front brake UPGRADE kit is suitable for all steel wheel MG Midget and Austin Healey Sprite models fitted with front disc brakes. 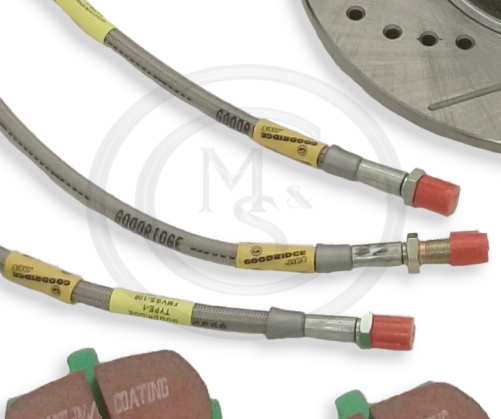 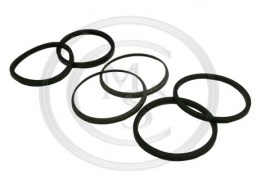 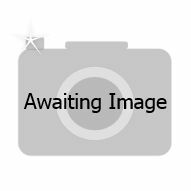 This BEK182UR wire wheel brake UPGRADE kit is suitable for all MG Midget and Austin Healey Sprite models fitted with front disc brakes and wire wheels. 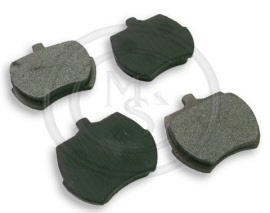 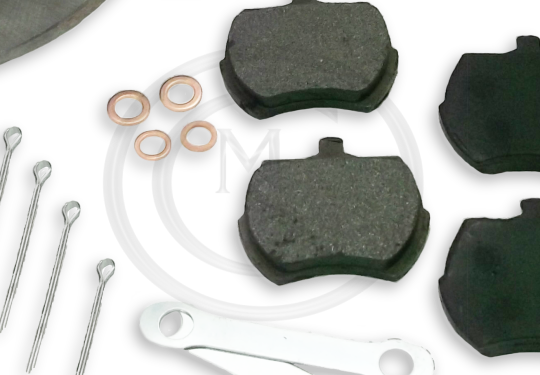 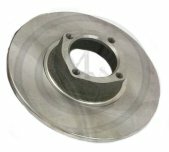 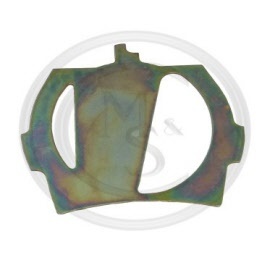 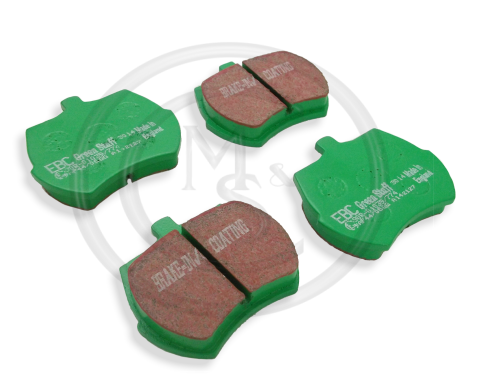 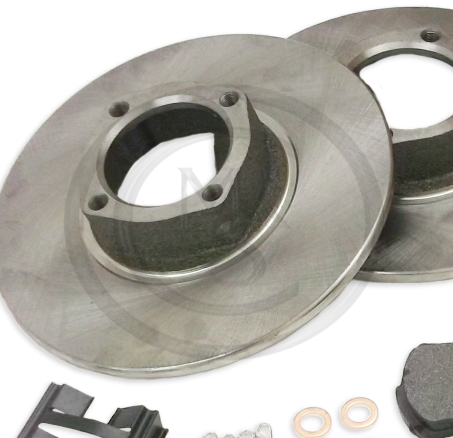 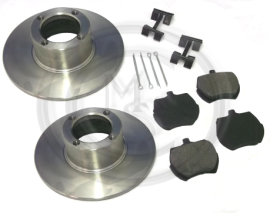 This BEK411 brake disc and brake pad kit is suitable for all MG Midget & Austin Healey Sprite models fitted with Steel Wheels. 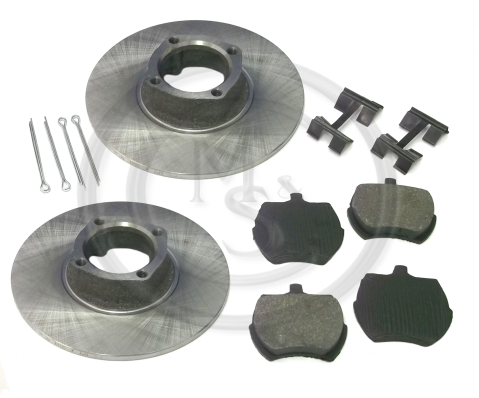 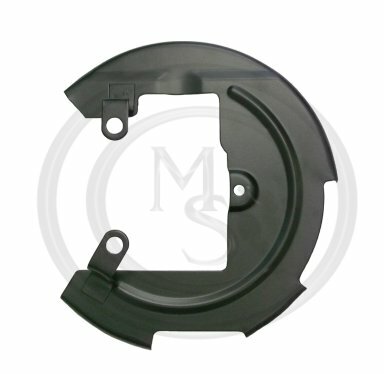 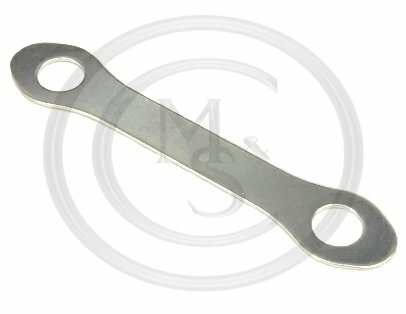 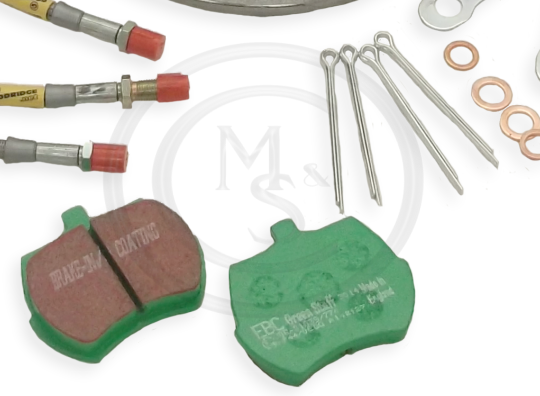 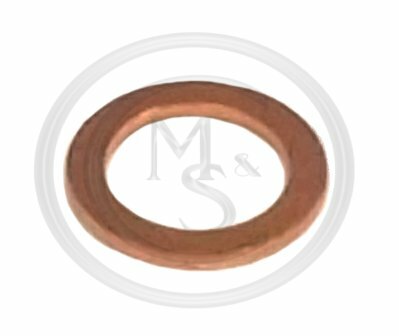 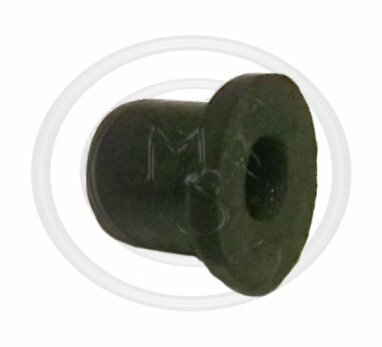 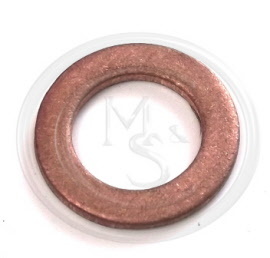 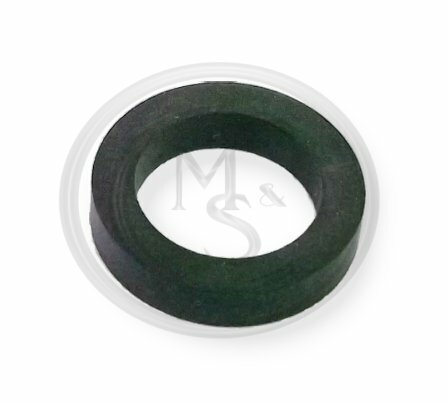 This BEK410 brake disc and brake pad kit is suitable for all MG Midget & Austin Healey Sprite models fitted with wire Wheels.